Interest in soil health practices such as reducing tillage, planting winter cover crops, and using compost amendments has expanded greatly in recent years, yet constraints to adoption persist. Our project facilitates collaboration among the many on-going efforts across the state to implement research, outreach, and policy solutions to address these constraints. 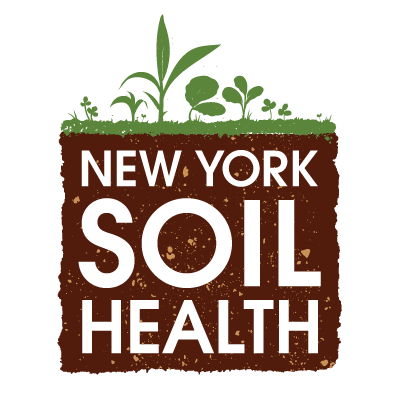 We are pleased to announce the publication of the New York Soil Health Roadmap. It has been over a year in the making, with dozens of contributors. New York Soil Health farmer survey, initial report. 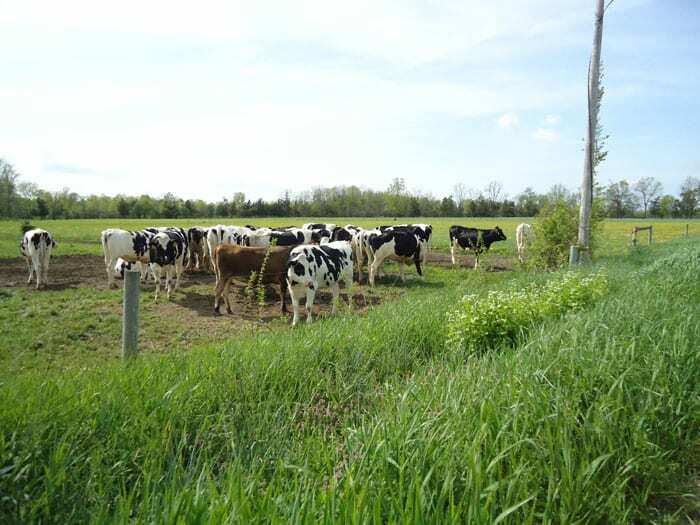 The 2019 theme “Health and Resiliency from Soil to Table” will cover the importance of grazing livestock with a Soil to Table perspective. National speakers to include Dr. Elaine Ingham, microbiologist and soil biology researcher and founder of Soil Foodweb Inc.
Show your support for soil health, share resources and information. Stay in touch with the latest New York Soil Health updates.